This is YOUR weekend ... to learn, laugh, relax and renew. This Redesign Retreat will teach you a few things, and give you an escape from the everyday routine that life can become. Color and arrangement can make any house a home. Do you love coming home? Connect & re-connect with creative women. Enjoy a good glass of wine. Share designer secrets to create beauty in every home. Motivate & inspire others to use-what-they-have in decorating and creativity. Travel to new and different places. Listen to stories of how life has developed for different people. Enjoy creating new and different spaces. 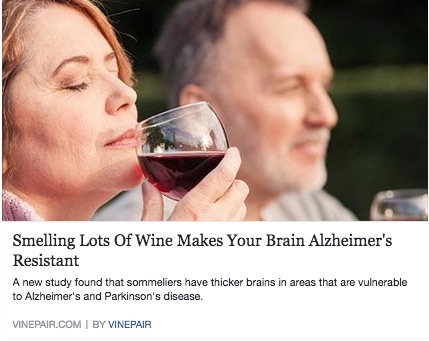 Did we say enjoy a good glass of wine?